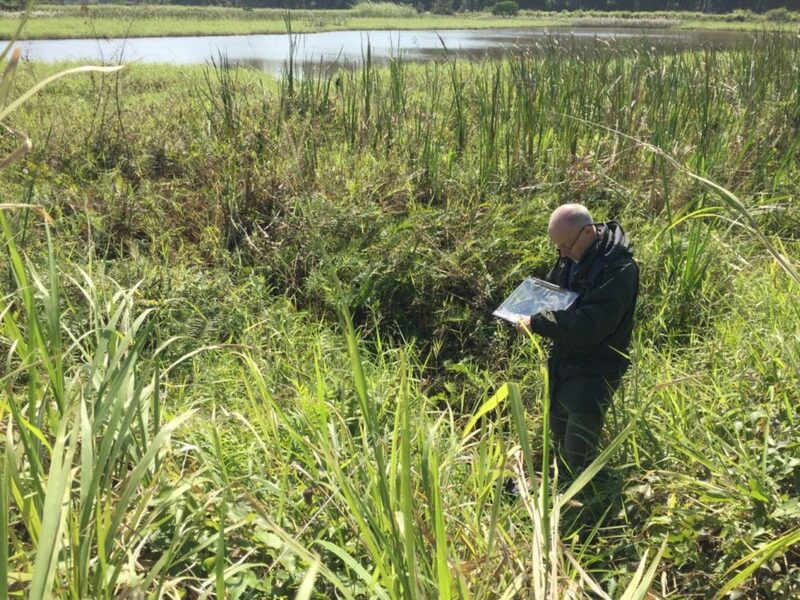 The approach to the Rapid Assessment of Wetland Ecosystem Services (RAWES) that has been developed by Dr Mark Everard and Rob McInnes of RM Wetlands & Environment Ltd has been published in the journal Ecosystem Services. 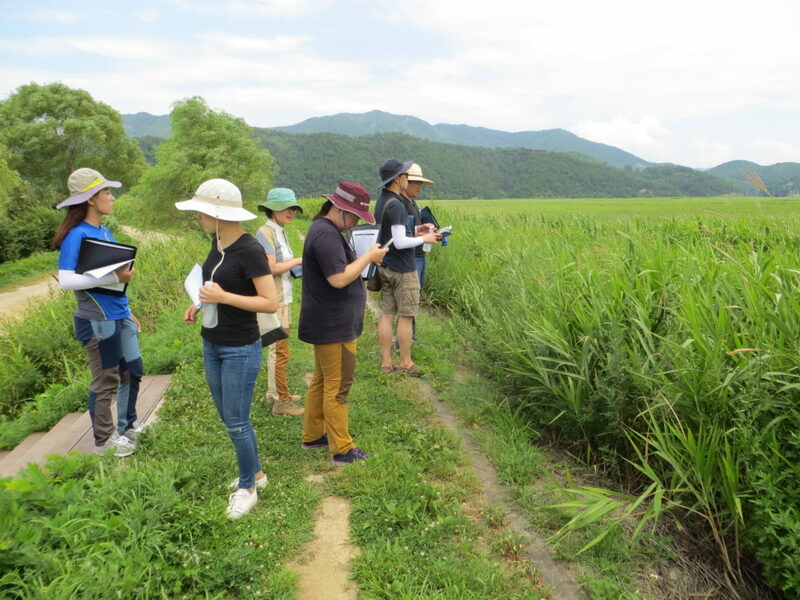 The paper reviews the RAWES approach which has been developed through an iterative process of field trials at numerous wetland sites in inter alia the United Kingdom, India, Chad, the Republic of Korea, Myanmar, Tanzania and Ireland and discussions with potential end-users such as site managers, academics, non-governmental organisations and intergovernmental bodies, such as the Ramsar Convention. The approach seeks to address the genuine resource (time and financial) and data constraints faced by many wetland managers and also attempts to resolve issues relating to scale and the scope of beneficiaries. 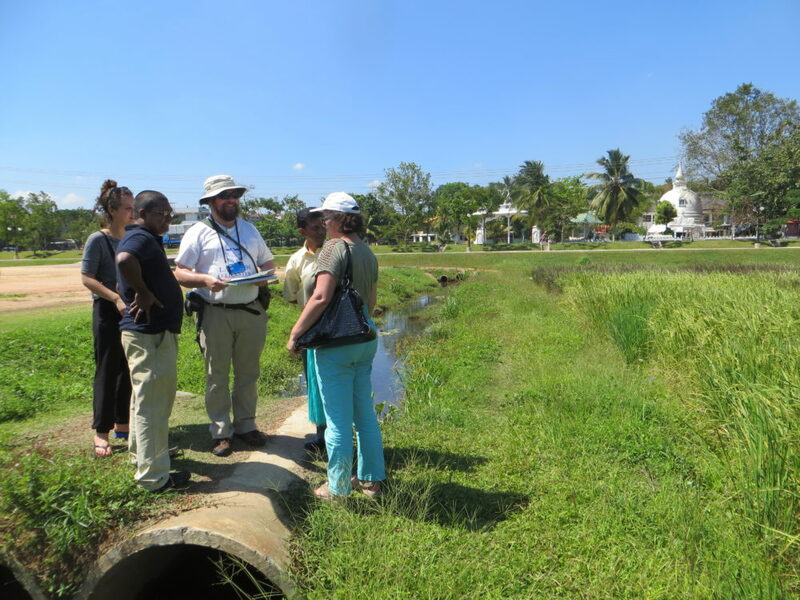 Results from an extensive field trial undertaken across the wetlands of urban Colombo, Sri Lanka, are presented in order to evaluate the utility, reliability and application of the RAWES approach.